Founder of Heal Yourself™ - a comprehensive yoga method, which gives you the tools you need to truly heal from the inside out. Based in New York City, Bee Bosnak brings her vast knowledge of yoga and meditation through classes, workshops and retreats worldwide. 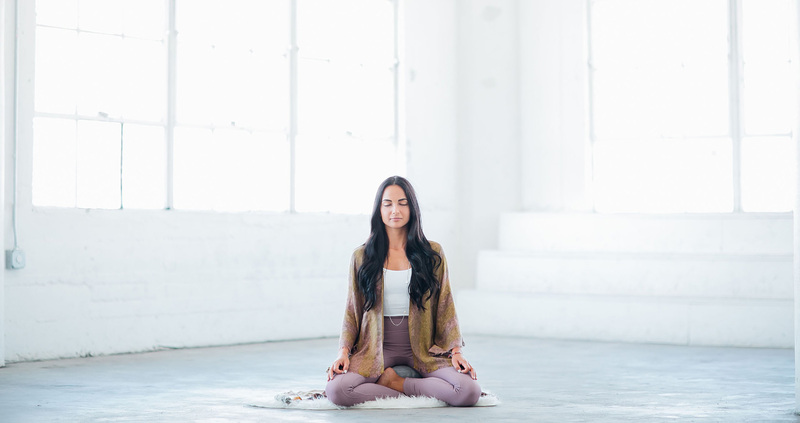 Her guidance helps practitioners find a deeper connection with their body and psyche as well as empowering them to live life gracefully on all levels.